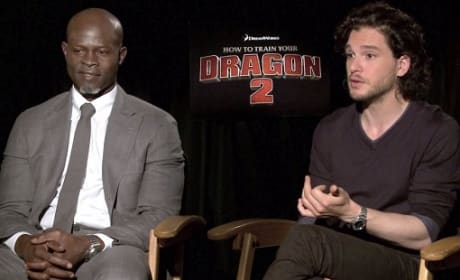 Kit Harrington and Djimon Hounsou talk exclusively about their experience making How to Train Your Dragon 2. And each talk about becoming part of a legacy that is How to Train Your Dragon. 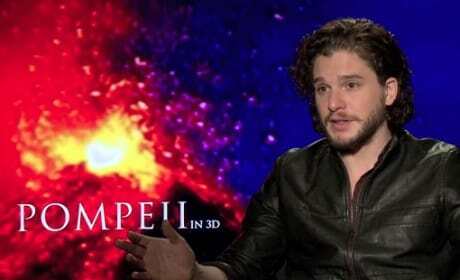 Pompeii star Kit Harrington talks about getting into fighting shape on the set of the disaster epic. Harrington said it will make him a better swordsman on Game on Thrones!